The all new Toronto Lodge offers luxury living with a fresh, modern interior there is everything a family needs for a true home from home. 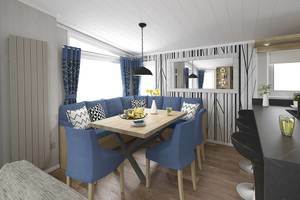 The all-new Toronto Lodge offers luxury family living with a fresh, modern interior. 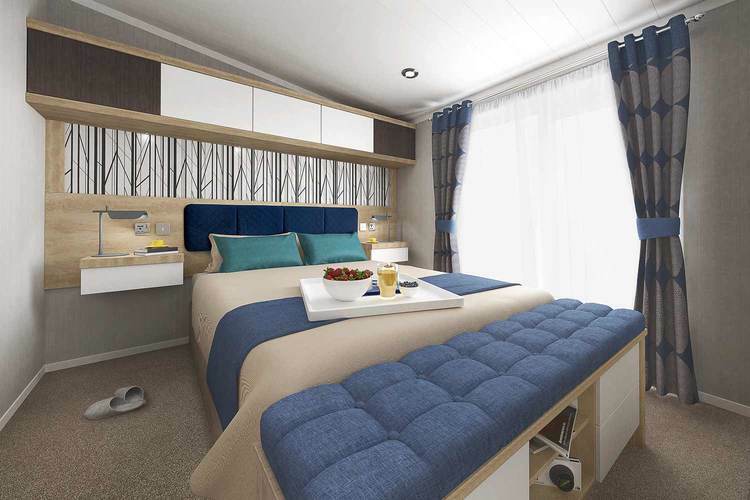 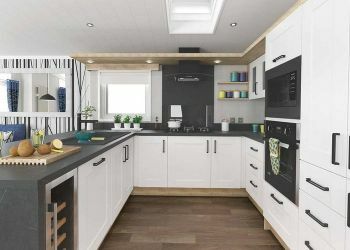 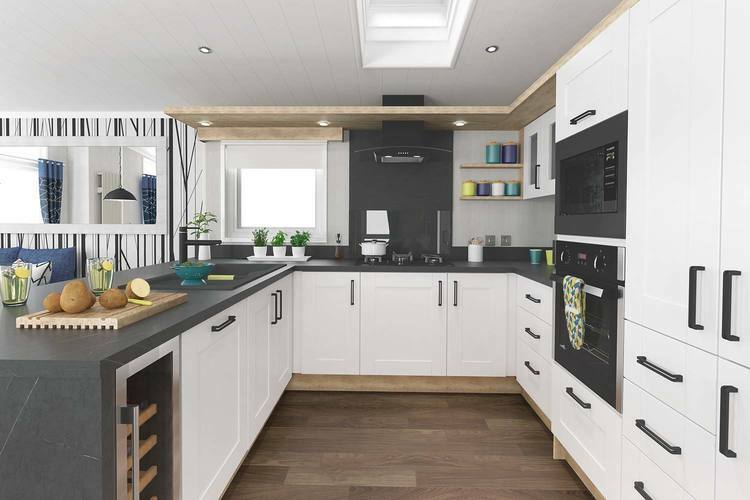 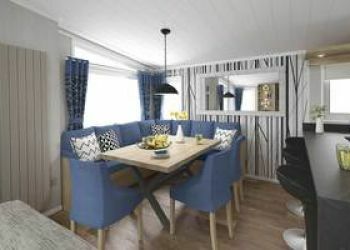 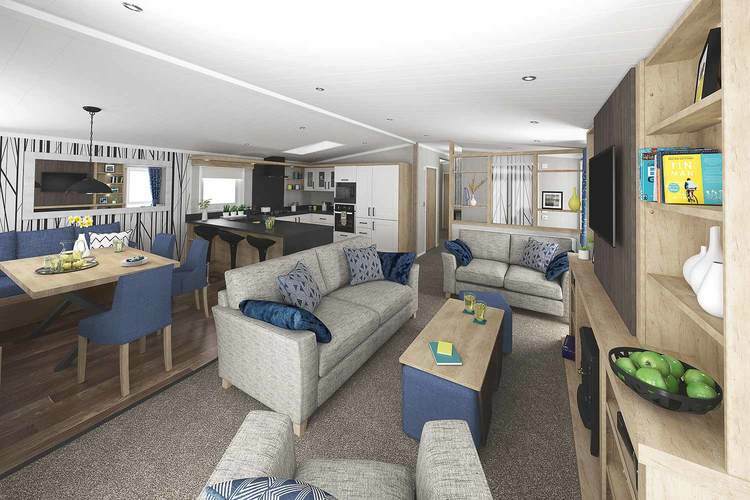 From the large, comfortable wraparound corner seating surrounding the dining area, to the triple bunk room and clever storage solutions, there is everything a family needs for a true home from home.